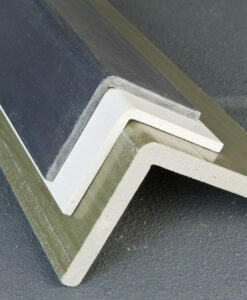 PROPlate® Flat Sheet – Need to replace wood, steel or aluminum with a strong, lightweight, long-lasting option? 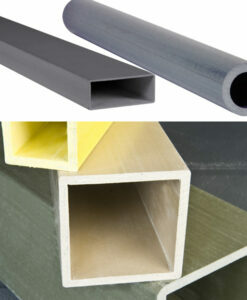 We stock one of the industry’s most comprehensive lines of FRP profiles. Our fiberglass reinforced structural shapes offer the strength of traditional building materials with a longer life cycle. 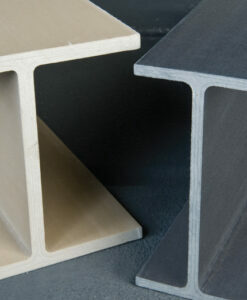 Hot or cold, wet or dry, our FRP structural members remain dimensionally stable. 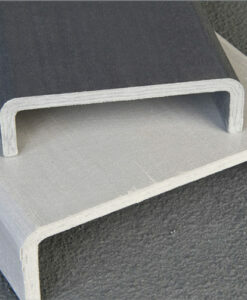 Fiberglass structural shapes can be cut, drilled and assembled using standard tools.